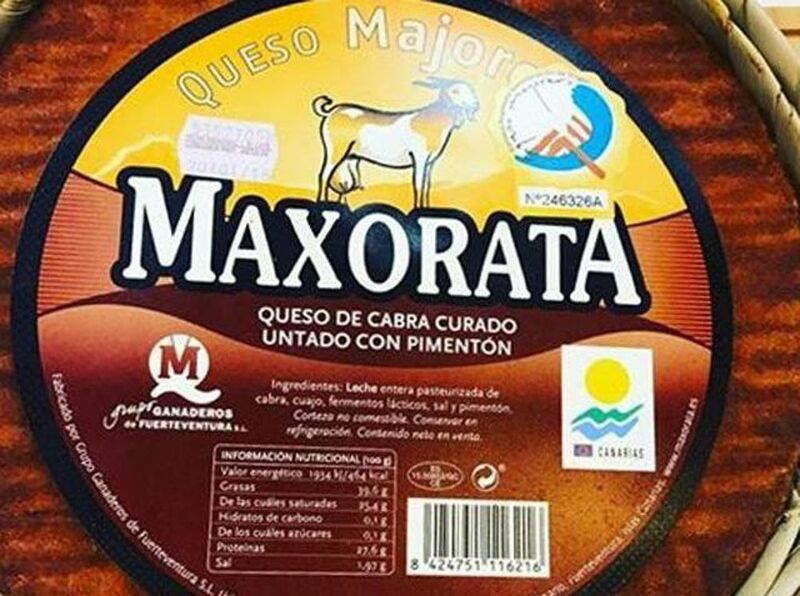 Maxorata Curado Goat’s Cheese (Maxorata Queso de cabra curado y untado con pimentón) was chosen Best Cheese of Spain of the 8th GourmetQuesos / Integra2, The Best Spanish Cheese Championship 2017. “This award demonstrates the quality of the cheeses that are made in the Canaries, distinguished in competitions around the world, and come to recognize the daily work and effort of our livestock breeders and cheese makers and the quality of our raw materials,” said the Minister of Agriculture, Livestock, Fisheries and Water of the Canary Islands Government, Narvay Quintero. Up to 605 productions participated in this contest, which was divided into 15 different categories, where the Canary Islands was one of the autonomous communities with the largest number of participants in this event, with a total of 54 productions. The ten cheeses of the Archipelago that opted for the prize of Best Cheese Author of Spain of the 8th Gourmet Championship Cheeses 2017 were: Maxorata cabra joven, Maxorata curado, El Tofio ahumado (Fuerteventura); Finca Uga Pimentón y Flor de Luz, in the modality of productions with seasoning (Lanzarote); Herreño curado (mixture, from El Hierro); Pajonales curado (Gran Canaria) and La Quesera (in the modality of vegetable rennet, Gran Canaria); Montesdeoca ahumado (Tenerife), El Barranco (ecological, Tenerife), are part of the ninety finalists of the contest, held yesterday, Monday, April 24 2017, in The Best Spanish Cheese Championship 2017 in Madrid. The XXXI Salon de Gourmets, the International Quality and Food Fair, opened yesterday the “best” edition of its 30 years that is expected to attract more than 85,000 visitors until Thursday, according to the Minister of Agriculture and Fisheries, Food and Environment Environment, Isabel García Tejerina, in charge of inaugurating a sample that this year occupies four pavilions (one more than in 2016) for the “spectacular” increase in participation – over 17% over the previous year – and an area of ​​52,000 square meters. The exhibition houses more than 1,600 companies from 25 countries (including Spain), with more than 40,000 exhibited products (1,300 of them new), which, according to the minister, shows that it will be a few days where the “excellence” of production Spanish food and the rest of the world “meet and reflect the enormous strength” of the sector. During his visit to the Canaries stand, the Minister of Agriculture, Livestock and Fisheries, Narvay Quintero, thanked the participation in this meeting of the councils of La Palma, Tenerife, Lanzarote and Gran Canaria, “which together with the Government are developing a coordinated action To promote the Canarian brand, achieving the appreciation of Canary Islands products – which are gaining relevance in the domestic market and other markets – and the agricultural and fishing activity of the Archipelago. 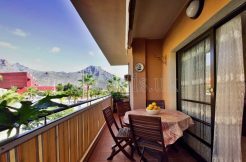 In this space, about 134 square meters, are represented about 70 companies in the agri-food sector of the Archipelago, in addition to these four island councils and the public company Management of the Rural Environment of the Canaries. Visitors to this event will find in this space, wines, cheeses, mojos, jams, gofios, potatoes, oils, honey, spices, beers, etc.